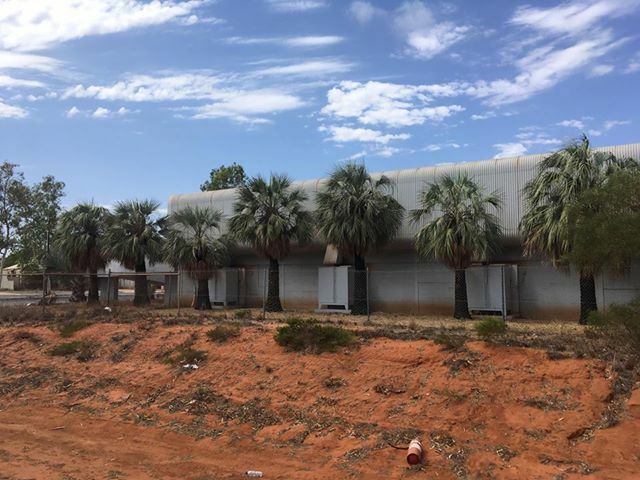 Faulkner's Palms will now be offering fresh seeds from Florida and around the world as part of the business. So often I found in the United States that there was not one place to get a bunch of different species of palm seeds. Fresh seeds are key to getting good germination, so here is a list of what we have to start, and it will only build from here. Prices are 25/$10 or 100/$20 plus shipping unless otherwise noted. Also, if you would like to get three species of 25 each, that would also be $20. You can contact me here, or email me at faulknerspalmsllc@gmail.com. Check my Facebook business page for weekly updates on new seed availability. Also note - we ship internationally as well. Cyrtostachys renda..... and much more! Here is a list update. All prices are same as above unless otherwise noted. Christian, what is the source of the Serenoa repens 'Super Silver'? Photo of mother? 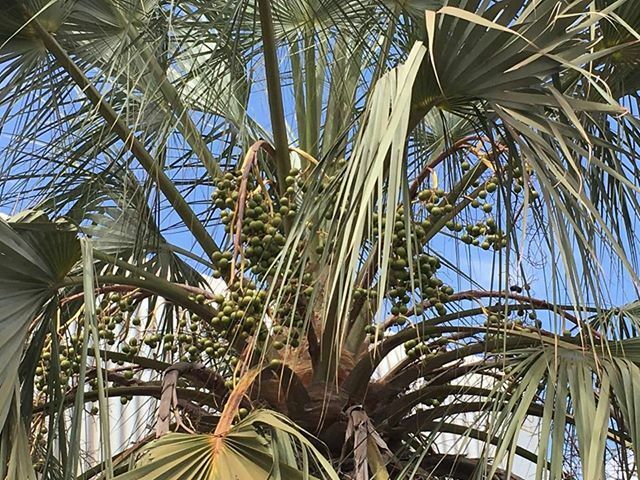 What makes it superior to the silver saw palmettos all over SFL? 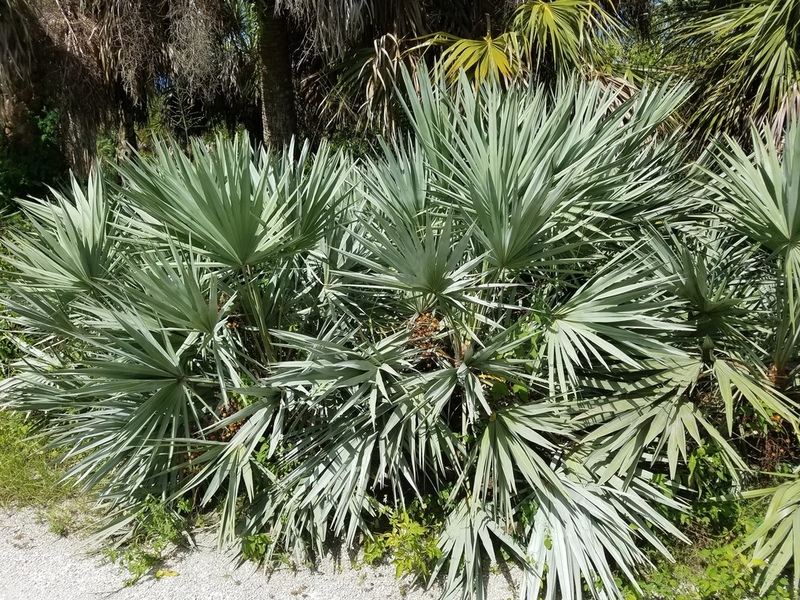 "Super Silver" is a name given to the ecotype of Silver Serenoa native to the coastal areas of St. Lucie and Martin County, notably Hutchinson Island. These seed come from an island that imported them 25 years ago and there are no green Serenoa present. I will upload a picture of the parent plants, they appear to grow more robust and a little bit faster as well. I'd love to see a photo. I know there is a population of silver saw palmettos in NW GA that are supposedly spectacular but seldom produce seeds. I've found the silver Serenoa I grew from seeds much less robust than the green and prone to rot. But maybe that reflects my palm growing skills not the quality of the material. Almost everyone has a species that gives them fits. I'd love to try a variety so silver it glistens in the sun. Here are the mother plants. Obscenities screamed down the elevator shaft . . . .
And many more! Send me a message here or to faulknerspalmsllc@gmail.com if interested in making an order. Thanks! Source of Hemithrinax? Wild collected? No, locally collected on the West coast of FL. Have seen great germination rates in the past. Unfortunately I don't have permission to take pictures on the property, the owner is nervous about her cycad collection. Just a quick offering - I have Copernicia ekmanii germinating, I have a limited amount of germinated seed at $10 each, the rest I have potted up. Send me a PM or email if interested. I’ve got some Cop. Berteroana seeds that are starting to sprout that I picked up last week if you are interested in trading a few for some C. Ekmanii. Don’t know what I’ll do with 100 or so of these.The two Copernicia species from Hispaniola, and the two most tender Copernicia. PM me if u do. I would love to trade, but I actually have a bunch of berteroana I am not sure what to do with myself. I am up for trading for some stuff I don't have though! Current, updated list of fresh palm seeds for sale. If the species does not have a price next to it, it has been previously mentioned in another post. Cyrtostachys renda - $10/25, 100/$22. These were harvested in Southwest Florida from a protected plant in an atrium. Send a message if interested. More seeds to come in the near future! Just wanted to comment that of the 10 Pseudophoenix vinifera I got from you 5 have already germinated. 50% germination in one month - fantastic. That is great to hear, I was actually going to post that I have some germinated seeds available of P. vinifera - 5 for $15, or take all 37 for $100 plus shipping! There will be an updated list by early next week. Look for some very cool seeds available! Copernicia fallaensis - from habitat, seed is nice and light in color, very fresh. $6 each, 25/$135, 100/$500. Roystonea lenis - A rare species of Royal from the Eastern rain forests of Cuba, similar in size and shape to R. violacea. $1.25 each, 25 or more are $1 each. Coming soon - Colpothrinax wrightii, Pseudophoenix ekmanii, and possibly a few more Cuban Copernicias. Send me a message here, or email me at faulknerspalmsllc@gmail.com. PM me or email at faulknerspalmsllc@gmail.com. 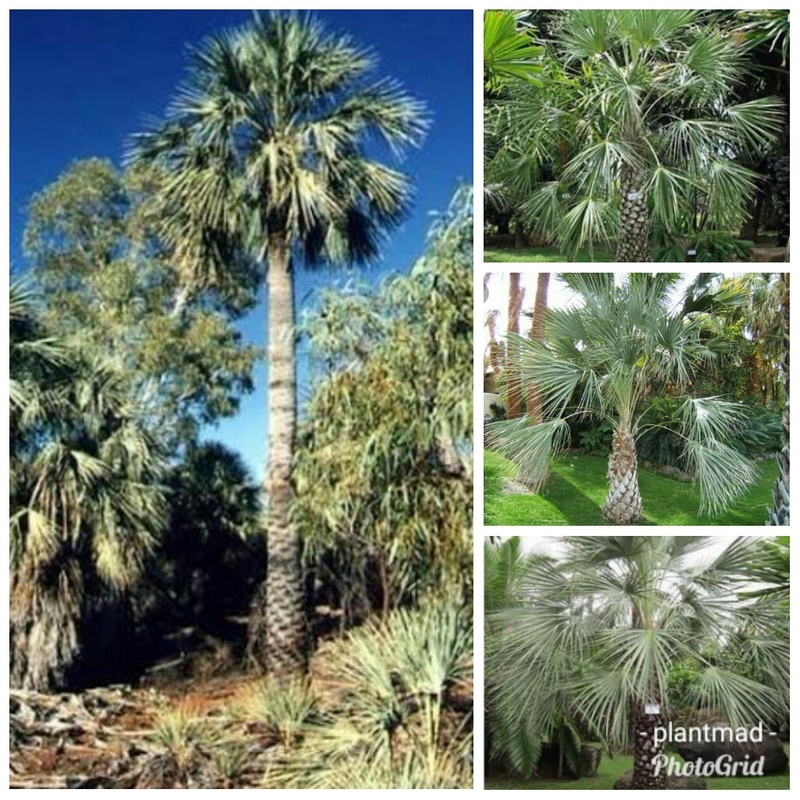 Sabal minor "Cherokee" - This palm grows way above the fall line, north of Atlanta and Birmingham in a natural 7b climate. This is one of the coldest climates for any palm in the world, if not the coldest natural habitat. These are fresh seeds ready to go. 25/$8, 100/$18, 1000/$60. Livistona alfredii - something I have been searching for at least 13 years for. Native to far Northwest Western Australia, this has been somewhat of a hard seed to find for me. The climate in its habitat is a hot desert with summertime temps reaching over 115F, and it can get chilly here as well. The climate is probably similar to Cairo, Egypt or Phoenix, just without frosts. 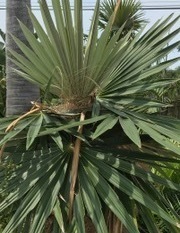 This palm does not seed every year and can often be difficult to reach. 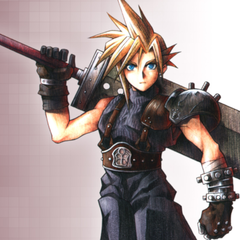 I will attach some pictures for reference, as there is very little on the internet about it. This will grow in the subtropics, including Florida where I have seen one plant doing fairly well. I have seen it take 23F with no damage as a juvenile. These are beautiful, fresh seeds that are not hard to grow, just treat them like any desert palm. It is probably the bluest of the Livistonas as well. $1.75 each or 10/$15. Feel free to email me at faulknerspalmsllc@gmail.com, or you can PM me here. Upon some further thought (and before anyone purchased any seed), I decided to drop the price on the Livistona alfredii seed to $1.75 each or 10/$15. I can't seem to edit my post so hopefully anyone interested will scroll down. Best looking Livistona in my opinion. Even hard to find for us Australians! I will try and get a few pictures of mother plants uploaded, my hard drive is very disorganized and not well labeled. I still have all of the seed posted from the last two listings, plus some species from even further back. You can PM me here as usual, or send me an email at faulknerspalmsllc@gmail.com. I will also try and add a list of germinated seeds once I sort out what is sprouting. I have received a larger quantity of Livistona alfredii, and now able to offer in wholesale quantities. 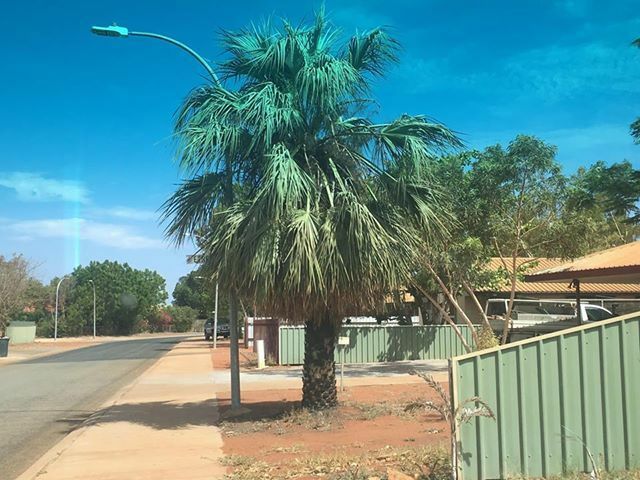 This is really an excellent palm for both semi-arid, arid, and subtropical climates (and it's blue!). It grows well at Nong Nooch too, a tropical savanna climate I believe? PM me or email me at faulknerspalmsllc@gmail.com if interested. Received latest shipment today in generous quantities, right before a winter storm. Thanks much. Already got 67% germination on the Livistona alfredii seeds. Thanks everyone - glad things are getting there on time and with good germination rates. This week I have a couple new species. Colpothrinax wrightii (wild collected) finally were ready - $2.50 each or 10/$22. More seeds to come soon! Just over 2 weeks and I have 70% germination with the Livistona alfredii seeds (coconut coir/perlite and bottom heat). Curbeloi and ekmanii all germinated . 100% damn near on the curbeloi!!! 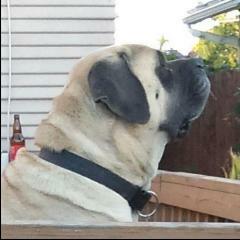 Your the man!! PM or email me at faulknerspalmsllc@gmail.com if interested. My mule palm has had these frond spots on its fronds for the last 2 years or so. It seems to be getting worse unfortunately though. If you know what they are, thanks! Hello, I am wondering if anyone has any pure Archontophoenix cunninghamiana seedlings for sale that can be mail ordered (shipped) here. I don't want a lot, only about two or three at most since I will be keeping them in pots. The information in this current newsletter from Silverhill Seeds was discussed at last year's NorCal Palm Society meeting in Berkeley. 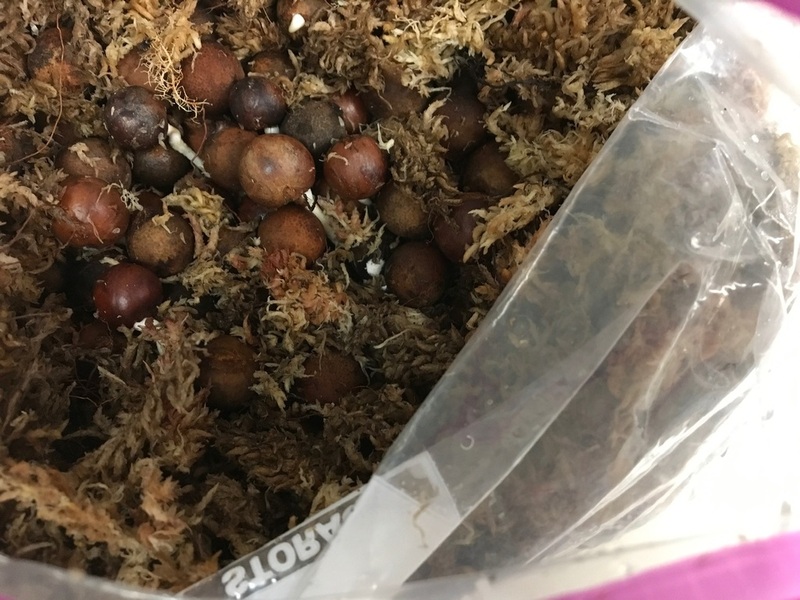 It's a very tragic event that adds to previous posts by Palmtalk folks regarding the many challenges of collecting seeds "in the wild" in some locations. I thought it was something to share with a wider audience in this forum. So we got down to 12°F a few days ago and now it has warmed up and we are currently in the low 60s and yesterday was in the low 60s as well. My Butia bought simply as a "Pindo Palm" from Lowes in the Spring shows little damage so far. The only damage I can see is a bit of browning on parts of the oldest leaves and a spot here or there on the "middle aged" leaves. The newest ones look fine so far. I will keep everyone updated, but I expected to see more damage and sooner. One of my other smaller ones got burned pretty badly, about 60% defoliation. As for the one that is showing little signs of damage, I must have gotten a pretty tough one. None of my palms were given any protection. This is just Southwest of Richmond, VA.